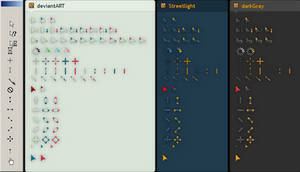 The full set to the contrast cursor i uploaded previously. I am still using.THANK YOU! Amazing stuff , thank you man. Great, have been looking for something like this. 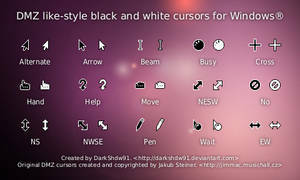 Would be nice if a complete set for all system cursors, and if the file names were the same for the default names for easy finding. 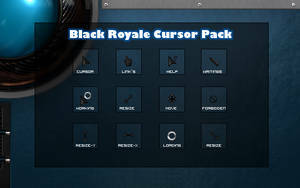 It's a nice cursor set so far! Btw. I would advise to remove that link to the "shadow version" as it doesn't work and it leads to spam website... (advertising site), that's I always tell people to upload files on dA so they will be available even 20 years later. the link to the shadow version doesn't work..can you PLEASE repost as i'd love to try it! Hey, could you make a larger version too? 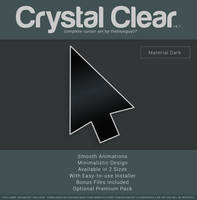 I like the look but I also like large cursors. Thanks! 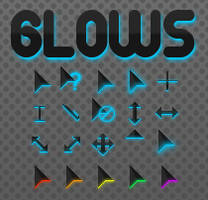 Using your awesome cursor set! Good work! haven't tried yet. You really should make a ini file for auto installation. But the idea is brilliant! thank you... maybe some day there will be an update. Nice set but you missed a few cursors. If you could add those to complete the set it would be even greater! 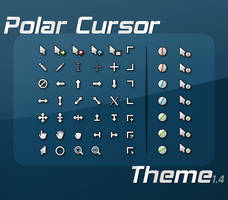 Can you send me these all cursor images as a .png so i can make CursorFX theme??? 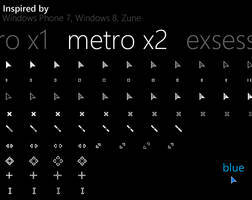 Can you please make a CursorFX theme too? 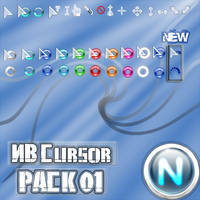 Or can you send me all the cursors with png so i can make it work with CursorFX too? It doesn't have an Install.ini file ??? 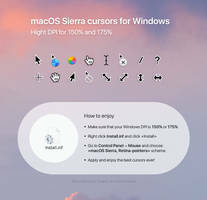 Then How do I install the cursors ?? 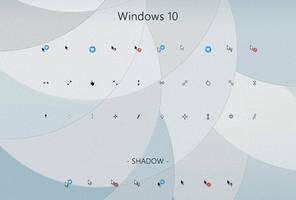 any chance you could make an antialiased version of these with shadow? I really like them! 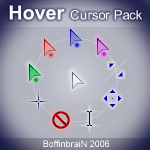 Thanx you for adding more cursors my best friend!!! I just installed it and ... I love it!